Based upon Gerald Haigh’s acclaimed weekly column in the Times Educational Supplement, this book is a lively and refreshing look at what it takes to get on in teaching. Touching on everything from the legacy of Ted Wragg to the film Brokeback Mountain the author’s incise eye will give teachers wanting to get on in their career both inspiration and much to ponder upon. getting a life beyond school. 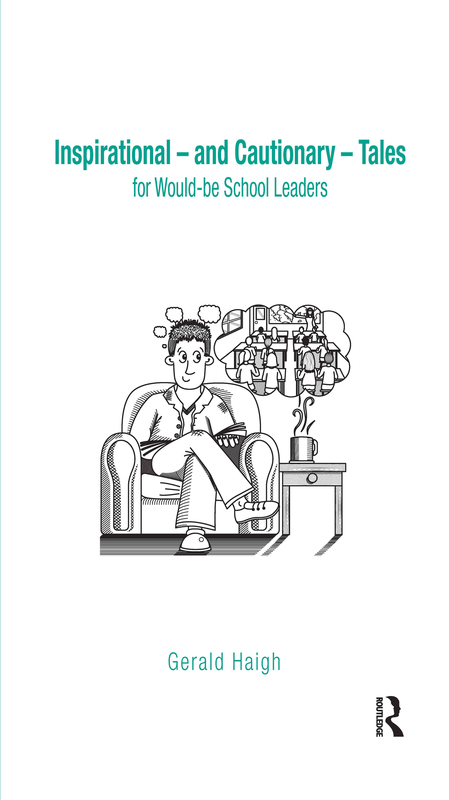 Over recent years Haigh’s columns - Second Half, for experienced teachers, and Leading Questions, specifically for teachers in leadership positions - have developed a loyal following from readers. This book will delight and engage all who wish to move onwards and upwards in teaching. Do senior leadership figures need to teach in class? Are you a different person at home? What sort of manager are you?